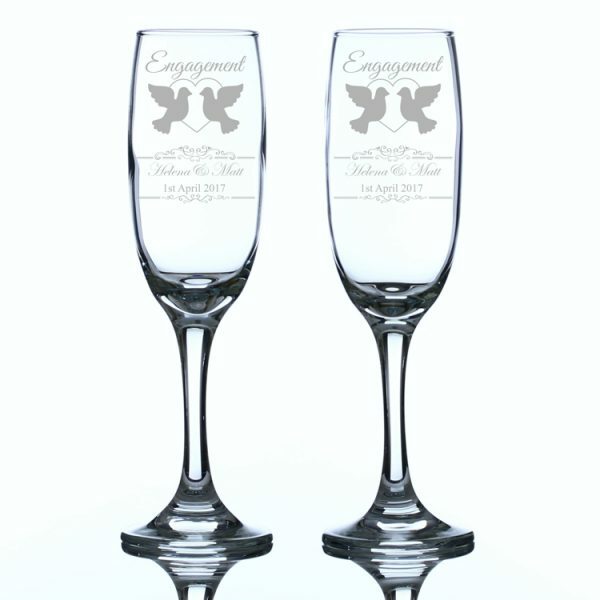 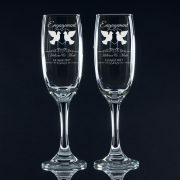 Personalised Engagement champagne flutes engraved with heart and 2 doves. 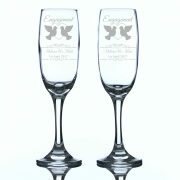 Make it Special by having names and a date added. 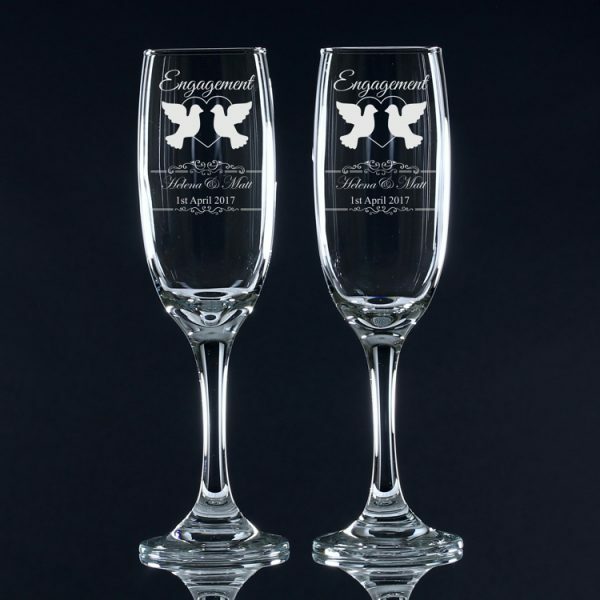 Our personalised champagne flutes engraved with a heart and two doves make a beautiful gift to present a couple celebrating an Engagement. 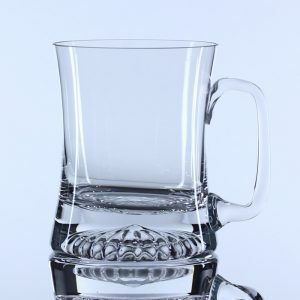 You can make it special by having each name engraved below the design along with the date. 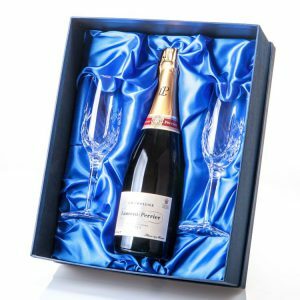 Presented in a stunning satin lined presentation box, these will truly make a unique and personal gift for the happy couple. 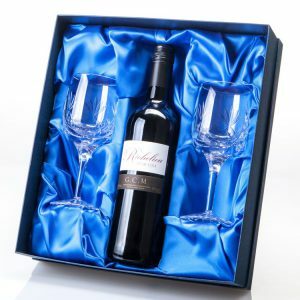 Supplied in a quality satin lined presentation box. 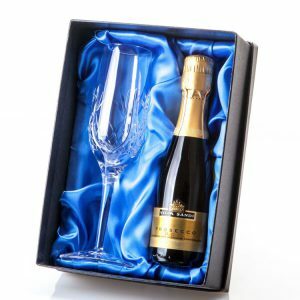 Earn 96 Reward Points worth £0.96 with this product.